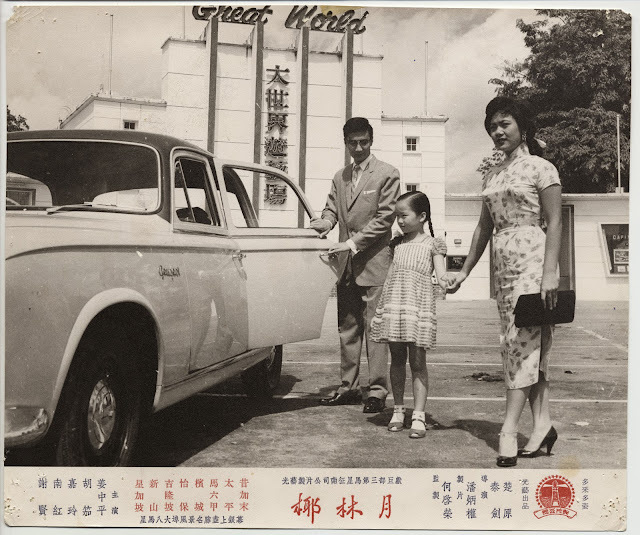 Amongst the Chinese movie moguls to have emerged from Singapore after the Second World War, Run Run Shaw of Shaw Organisation and Loke Wan Tho of Cathay Organisation are the most frequently cited examples. Few have heard about the glorious journey of the Ho family’s Kong Ngee Company Limited, started by two Singaporean brothers. This company went on to become a trailblazer in the Cantonese film industry. Kong Ngee Company Limited had its humble beginnings in film distribution in Southeast Asia. The company went on to own cinema halls across the region, and in 1955, the Ho brothers made their first foray into filmmaking, under the Kong Ngee Film Company. Kong Ngee’s Cantonese films were instant hits and soon dominated the Cantonese film circuit. From detective mysteries to melodramas and romantic comedies, Kong Ngee films reflected an exuberant modernity, and are sophisticated yet candid reflections of urban life in the 1950s and 1960s. The films dealt with universal themes such as vengeance (The Rouge Tigress, 1955) and interracial love (Blood Stains the Valley of Love, 1957) in a style and manner ahead of its time, telling stories and building characters that the masses could relate to. The studio was also famed for its trademark Hollywood-inspired (Dial 999 for Murder, 1956 and The Seventh Heaven, 1956) and “odd-couple” (The Quarrelsome Couple, 1959 and My Intimate Partners, 1960) films. The National Museum of Singapore is proud to present the films of the Kong Ngee Film Company in a special programme series called The Story of Kong Ngee. 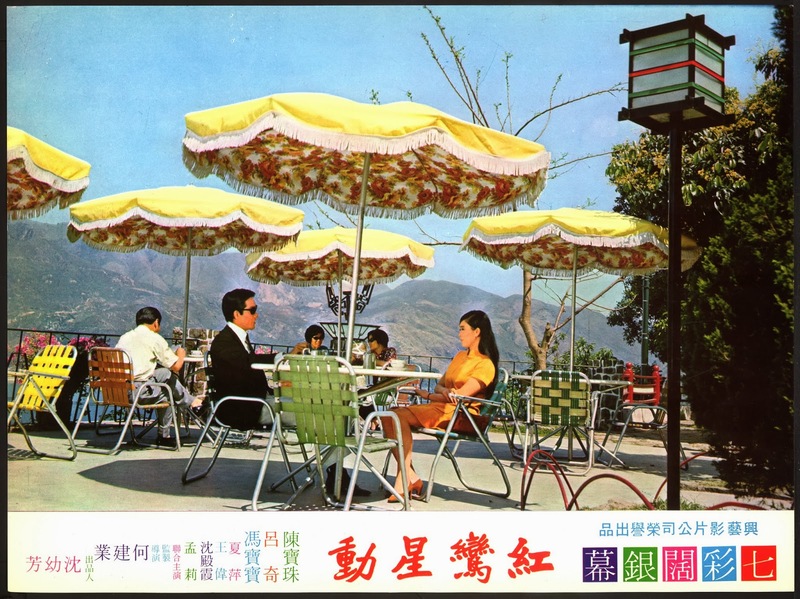 From 10 to 20 October 2013, 15 iconic Cantonese films from the 1950s and 1960s will be screened, celebrating the glorious journey of the Kong Ngee Film Company. Charting the studio’s rise and fall, the films demonstrate Kong Ngee’s unique artistic heritage through films that were wildly popular with the growing middle class and launched the careers of many movie stars like Patrick Tse Yin and Patsy Kar Ling. More details can be found directly on the National Museum's website. 20% discount for members of the National Museum of Singapore. S$7.40 (includes SISTIC handling fees) for students (with valid student pass), seniors (aged 60 and above, with valid identity pass showing proof of age), NSFs (with valid 11B pass), National Museum volunteers and staff of the National Heritage Board. Group bookings of five or more tickets enjoy a special price of S$6 per ticket (includes SISTIC handling fees). Patrons are advised that a valid identity pass showing proof of age is required for all screenings. Tickets are available at www.sistic.com.sg, SISTIC hotline (65) 63485555, SISTIC counters islandwide or National Museum Stamford Visitor Services Counter open from 10am – 7.30pm. Tags: National Museum of Singapore ShoutOUT!